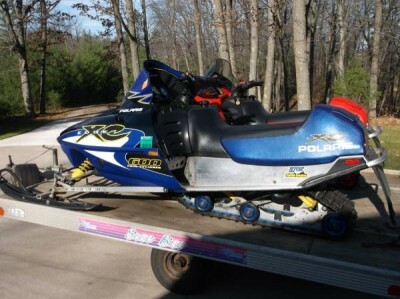 I have 2003 Polaris 600 for sale. I just replaced it with a 2015 600 there are no cracks in the hood or seat. It looks good and Runs Great. It is reg for 2018 and has a trail pass.